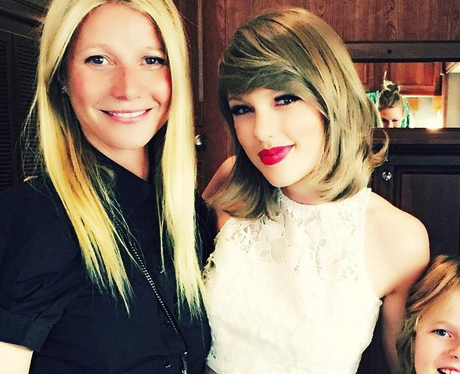 Wonder what Gwyneth and Taylor talked about seeing as one is vegan & the other LOVES baking…? 50. Wonder what Gwyneth and Taylor talked about seeing as one is vegan & the other LOVES baking…? "#taylorswift thanks for giving me and my little man our best date night ever. #hydepark"